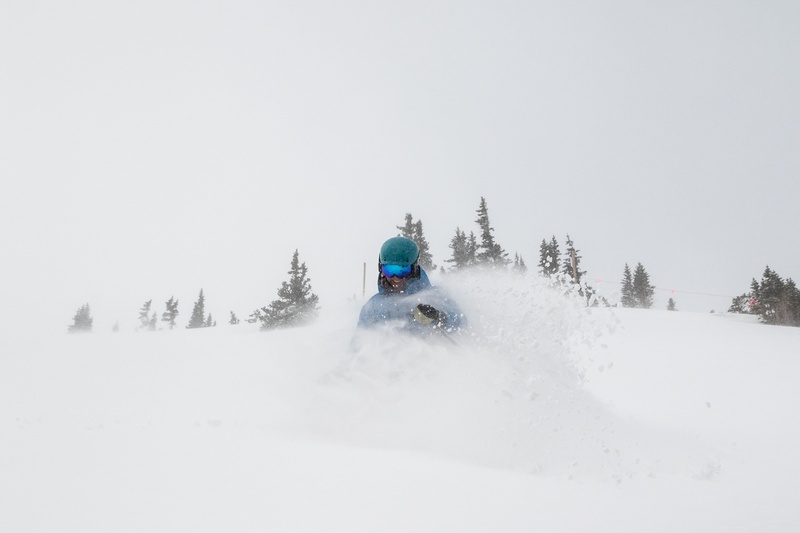 Base Mountain Sports offers rentals, repair, retail and delivery to meet all of your ski and snowboard needs during your stay in Breckenridge. If you place an advanced reservation, The rental packages are designed to accommodate all skiing types and budgets. They offer are free delivery and pickup, free equipment storage, and unlimited equipment exchanges. 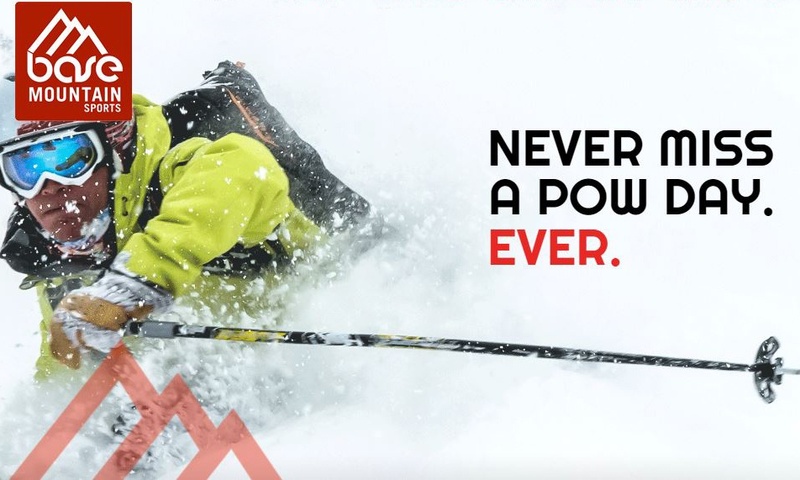 Elite is a premier ski and snowboard rental delivery service, dedicated to providing exceptional skis and snowboards and world class service. How does it work? 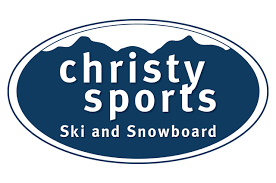 1. place your ski or snowboard delivery reservation online or over the phone. 2. Elite Ski Delivery concierge will arrive at your lodging at the scheduled time with your reserved skis, boots, poles or board and boots. 3. enjoy the rest of your day on the slopes! Call, text or email the delivery concierge at any time for adjustments or to exchange equipment. Spend less time in the shops and more time on the slopes. 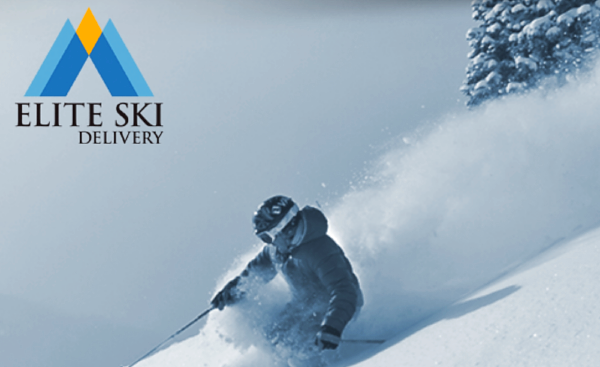 Ski Butlers brings the rental shop to you on your schedule. They have top-notch equipment and a friendly and professional staff. Your family will love getting fitted for skis without having to leave the comfort of your lodging. Ski Butlers is always on call in case you have an issue with your equipment and need to switch it out. They will meet you on the mountain so your day isn't disturbed!